Your business matters, and so do your business impressions: what better way to make your client feel important than have them ride in a lavish, black limousine! Choose a corporate car rental after your own liking and treat your business partner to an exceptional limousine service. 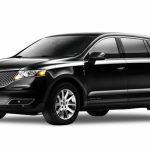 By going through our extensive selection of black car limousines on offer you’ll find the right class vehicles that suit both your travel needs and your budget. 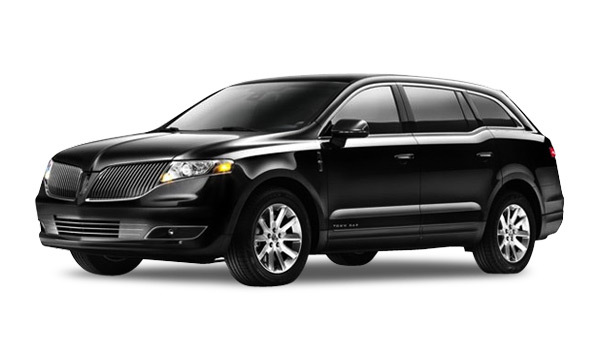 Regardless of the type of vehicle you choose at VIP Limo 4YOU, traveling in comfort and luxury is guaranteed. Our cars are linked to the most reputable brands synonymous with quality and long-standing excellence. Oh, and – your personal driver will make you feel like royalty, have no doubt. 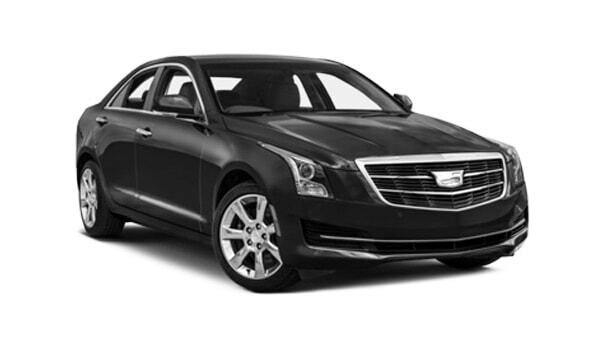 Cadillac XTS, Lincoln MKT or similar. 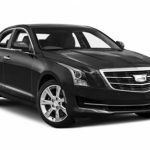 Our business class vehicles are the pinnacle of class and comfort; Cadillac and Lincoln-branded vehicles are known for their elegance, sleek style, and upscale look, and we guarantee you’ll enjoy every second of your limo driving. Our business class vehicles can comfortably seat 3 to 4 passengers with 2 large or 3 medium luggage items, along with 2 carryon items. Experience our fleet of business class vehicles for your transportation needs in Toronto and the GTA and get the maximum of Toronto black car service!